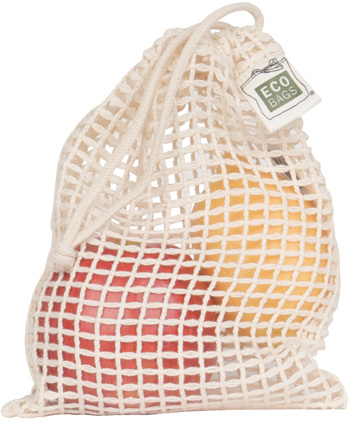 If you've made the decisions to eat more healthfully and use your own reusable grocery totes, you've probably winced at the thought of carrying your beautiful produce in a flimsy, one-time use bag. 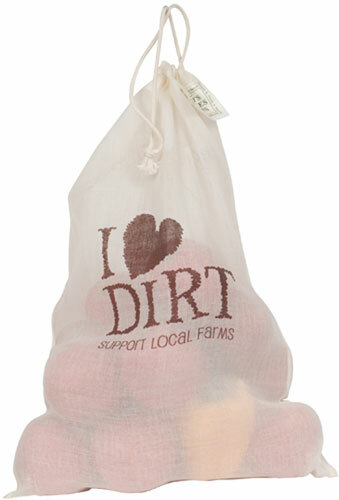 Show your support for local farmers with these roomy, durable, reusable produce bags. 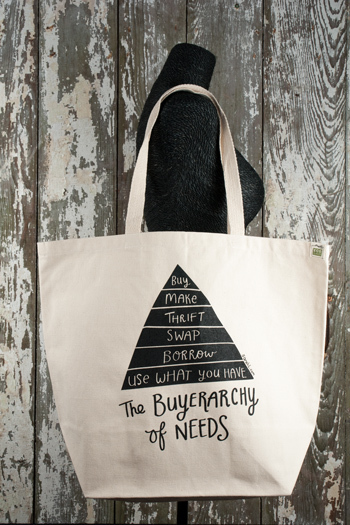 Our produce bags are made of a lightweight, natural cotton (totally unbleached and untreated) that barely weighs anything on the produce scale.